Everyone makes mistakes. Even the most seasoned RVers occasionally forget to bring in the awning or properly latch the pantry. 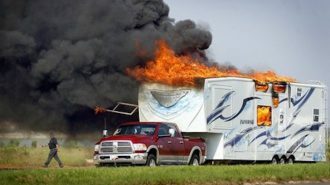 Unfortunately, some RV mistakes are more costly and dangerous than others. 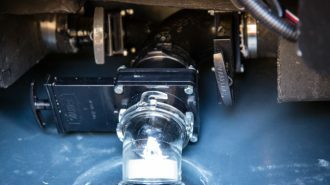 In an effort to help you prevent costly repairs or unpleasant experiences, we have compiled a list of 10 RV mistakes you need to avoid. Let’s face it. 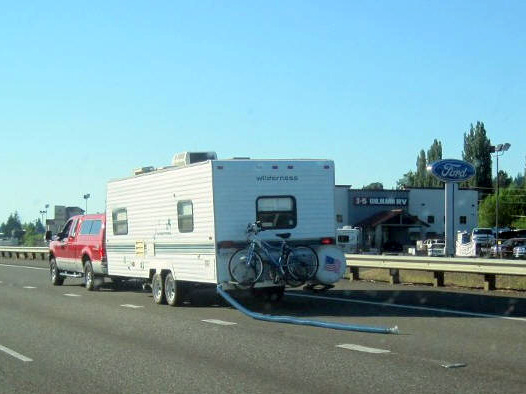 Not everyone has the luxury of taking an extended RV trip. 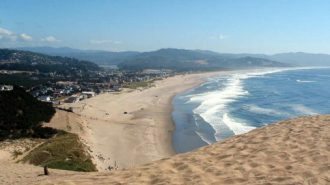 Most of us are simply trying to cram in as much as possible in our two week vacation window. But there is nothing that brings on the stress during an RV trip more than a fast pace. 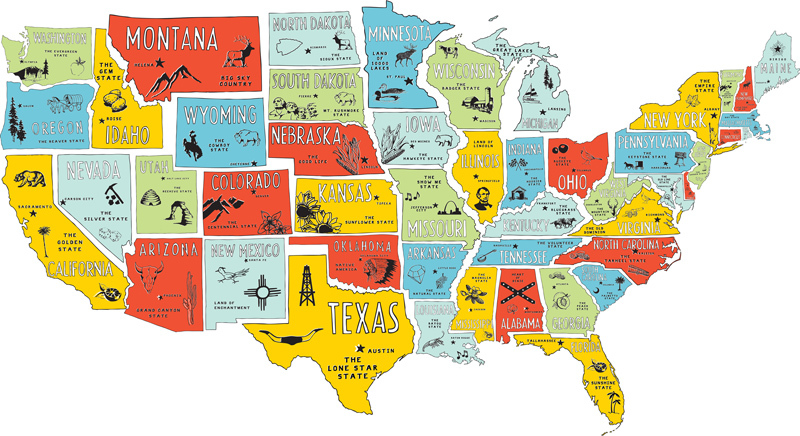 At the time it might have seemed like a good idea to drive from New York to the Grand Canyon and back again during your kid’s spring break, but at some point that fast pace of travel will catch up with you. After all, if you drive for six hours everyday, that doesn’t leave much time for fun. Slow down. Plan a less ambitious route. Take shorter trips. Enjoy your RV. There’s an RV out there for everyone. From small tow behind trailers to luxury coaches with all the bells and whistles. 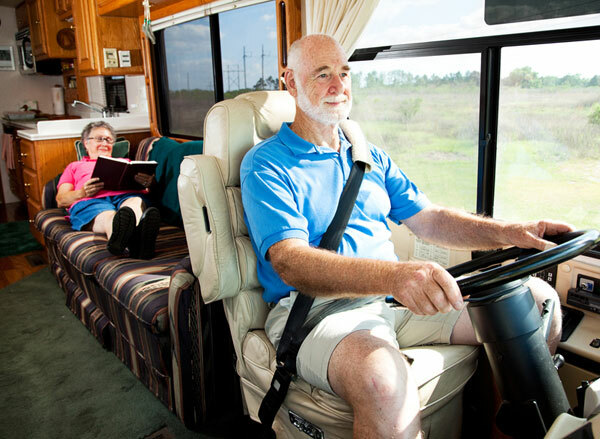 If you take your time and explore all the options you can find the right RV for your needs. But if you rush into it and buy the first RV you come across, chances are good that it might not be a great fit. Go to a few RV shows, poke around all the different kinds of RVs, and ask questions on online forums. Or maybe even rent an RV or two to get a feel for what you want and need. 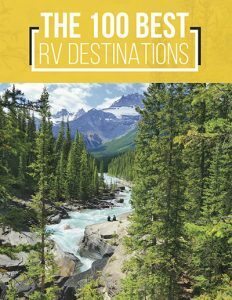 The right RV for you is out there, you just need to take the time to find it. 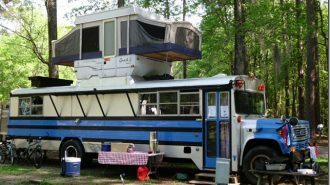 You love your RV awning. It provides shade, protection from the rain, and privacy in cramped RV parks. But that same awning is also a notoriously fickle accessory. It only takes a few seconds of high wind and driving rain to turn a perfectly good awning into a heap of twisted metal and shredded fabric. The solution is easy. 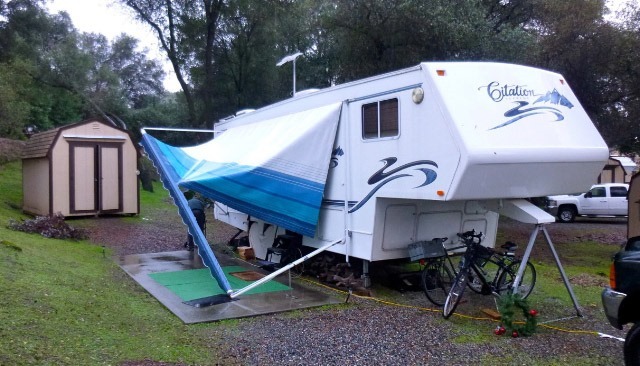 Bring your awning in at the first sign of bad weather. Don’t leave it out when you’re not there, and don’t trust the automatic awning wind sensors. 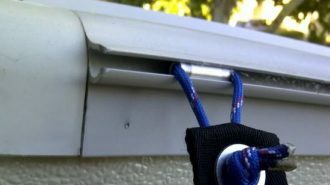 When it comes to expensive RV awnings you’re always better safe then sorry. When it doubt…roll it up! Oops…looks like they forgot something! 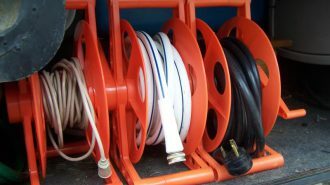 Have you ever seen an RV driving down the road dragging behind an electrical cord or sewer hose? It happens more often then you might think. There’s a lot to remember when you pack up and leave a campground. One of the most important things is to disconnect all utilities. Don’t be this guy. 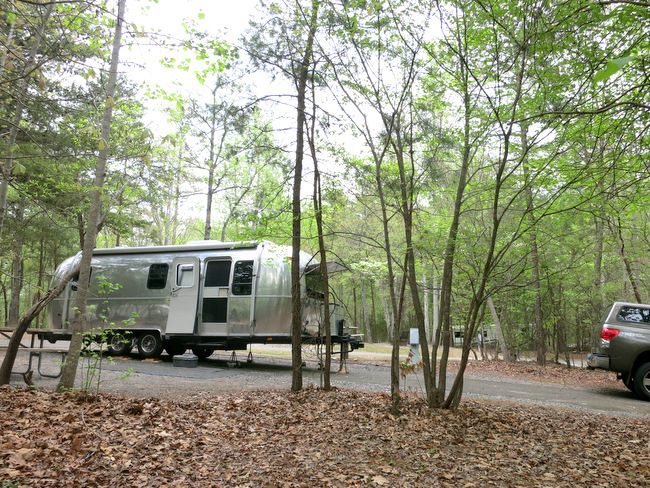 You might be a bad campground neighbor if…you blare your music late into the night, don’t pick up after your dog, or carelessly dump your tanks leaving behind a mess for the next camper. No one wants to be a bad neighbor, and no want to camp next a bad neighbor. Campgrounds are like small communities. If we are considerate of one another then it is much more enjoyable for everyone. No one wants to sleep on an angle. 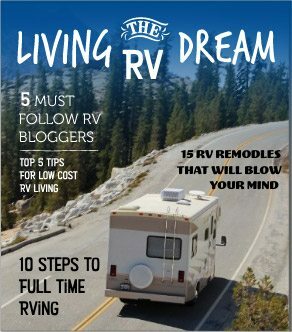 No one wants to make an uphill climb every time they walk from one end of the RV to the other, and NO one want to use the RV bathroom at a slant. Luckily this is an easy problem to solve. Simply level your RV. 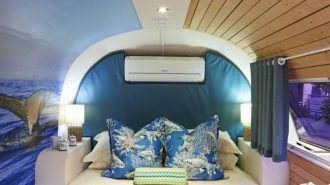 The process varies from RV to RV depending on what type you have, but the basic premise is the same. 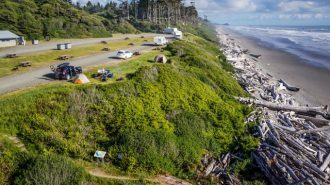 You can’t rely on campground sites to be level (even the paved ones in fancy RV parks) so let your RV do the work for you. It can be tempting to cram as much into your RV as possible. After all, if you have the space why not bring it? Here’s the thing though. RVs have weight limits. Limits that when exceeded can make driving – and stopping – your RV dangerous for you and those around you on the road. 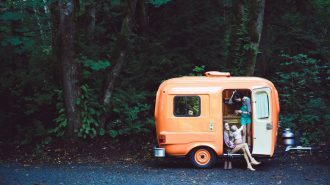 Chances are if you stock your RV with an reasonable amount of provisions you won’t be overweight. 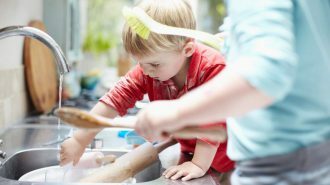 But if start throwing in everything from those five extra chairs, your large toolbox, and the giant cast iron dutch oven…you could be in trouble. Make a list, cross of things you don’t need, check it again and cross off a few more things. After all, in the end an RV trip is more about the experiences you have then the things you bring. 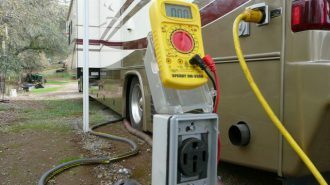 Before driving your RV anywhere you should always check and recheck. 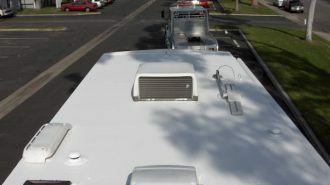 Walk around the rig and check the lights, the outside compartment doors, and the trailer or tow vehicle connections. Make sure the T.V. antenna or satellite dish is in place, and all the windows and vents are closed. Inside the RV check that all cupboards and door are latched, check to be sure items are properly stowed, and that the refrigerator is closed all the way. Make yourself a list and go through it one at a time before driving down the road. You can save yourself a lot of potential problems and money by thoroughly checking and rechecking every time. This might seem like a small thing. 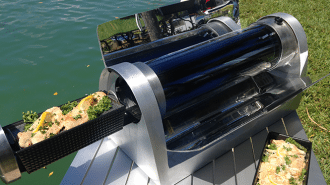 But when you go to pack your RV freezer full of homemade lasagna and fresh fruit only to discover it has filled with an icy mass, you’ll be glad you took the time to defrost. 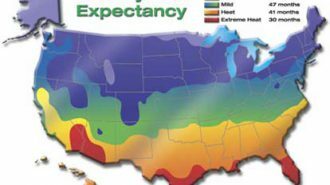 RV freezers are not the same as residential freezers. 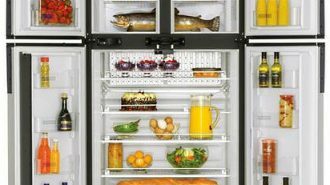 Over time ice will build up in the back of the freezer, taking away precious storage space and causing the freezer to not work as well. The process for defrosting the freezer is simple. Turn off the fridge, remove the food, and let the frost melt. To save time you can use a hairdryer to speed up the melting process. 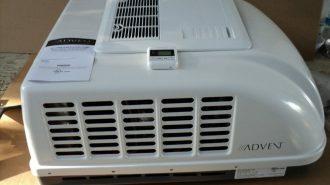 For more detailed instructions check out this guide from the folks over at My RV Kitchen: Defrosting RV Freezer. RVs are not cars. They are tall, long, and heavy. 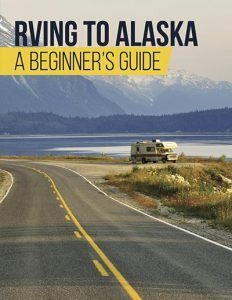 It’s important that you learn how to properly drive your RV. 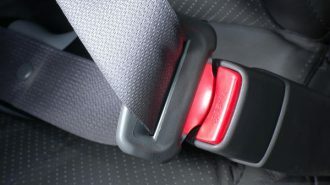 There are certain techniques such as slowing down in high winds, learning how to turn, and properly back up, that will probably take some time to learn. Don’t rush into it. Take your RV to a large empty parking lot and practice, practice, practice. 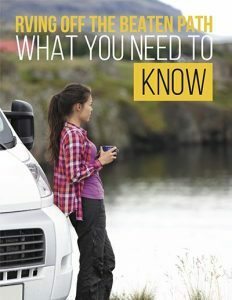 Consider taking an RV Driving Class ,or maybe ask your fellow RVers for advice and tips. Whatever you do, don’t make the mistake of not learning how to drive your RV.